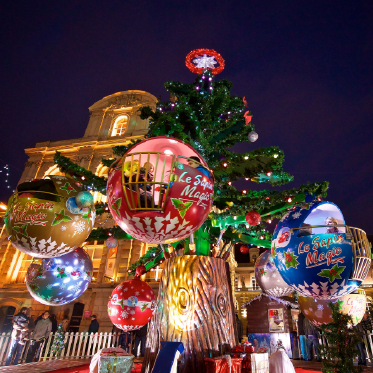 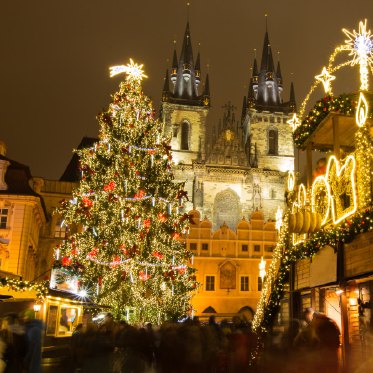 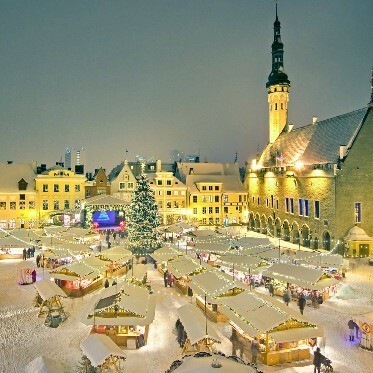 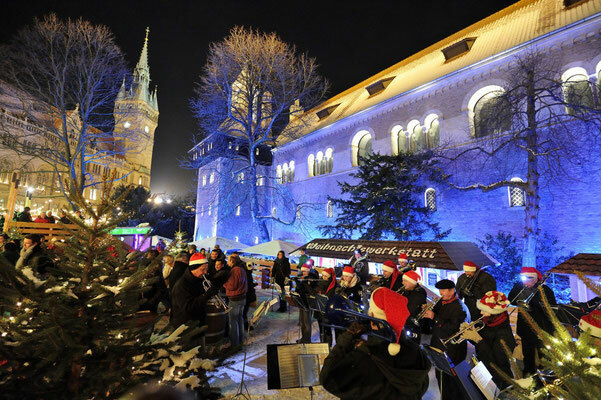 Every year, the squares around St. Blasii Cathedral are transformed into a beautiful Christmas market with elegant illuminations and a delightful atmosphere. 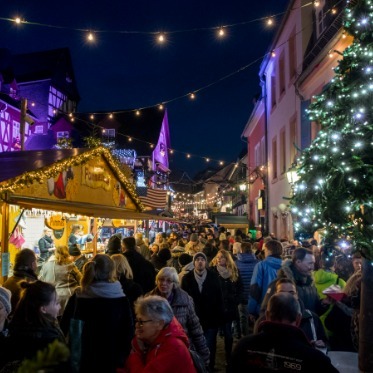 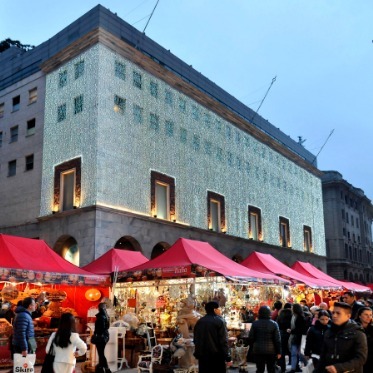 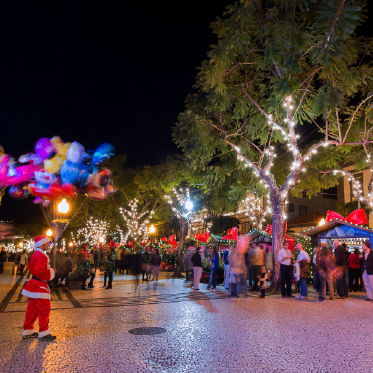 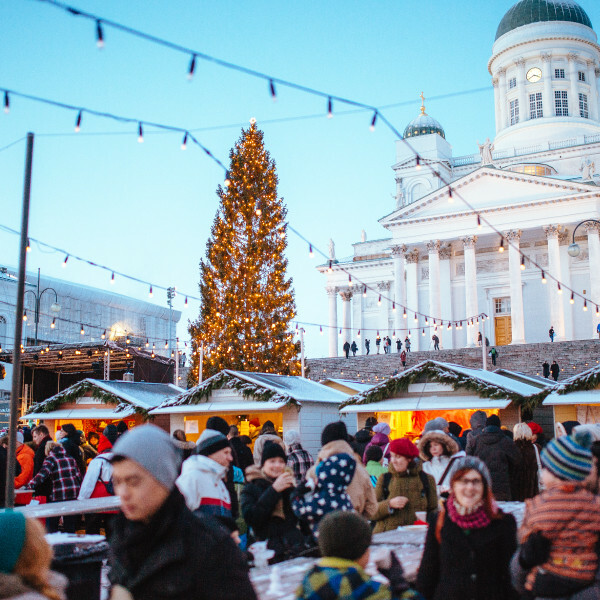 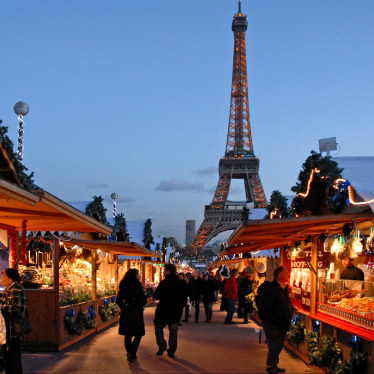 Between 27 November and 29 December, 150 artisans and vendors will open their lovingly decorated stalls against an impressive historical backdrop. 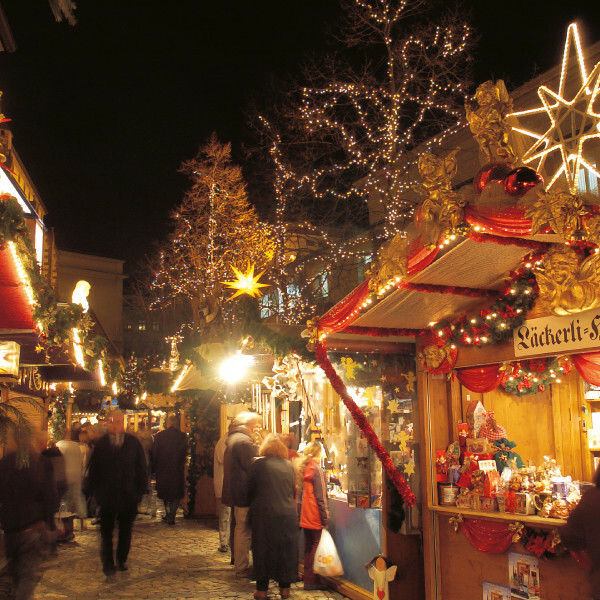 They offer a broad range of gifts such as wooden toys, jewellery creations, fur-lined leather goods and illuminated Christmas stars. 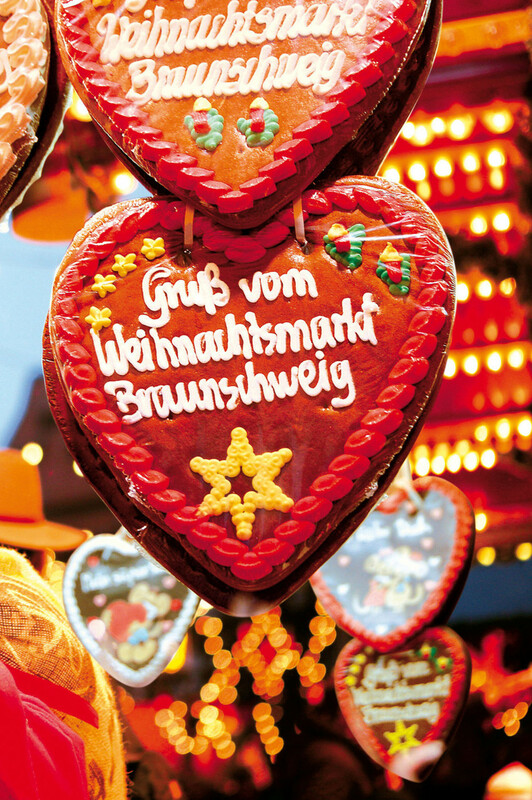 Culinary delicacies from the region and around the world are always popular favourites during the holidays. 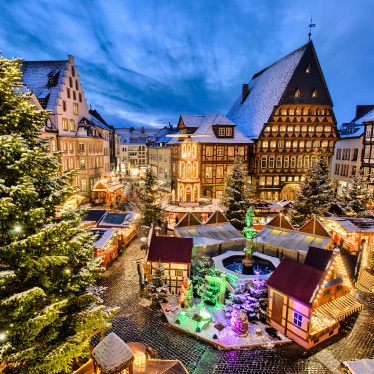 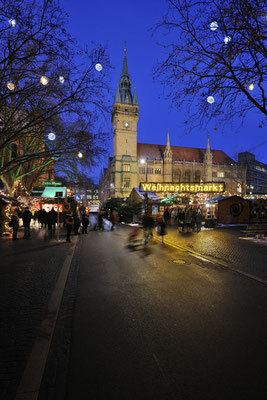 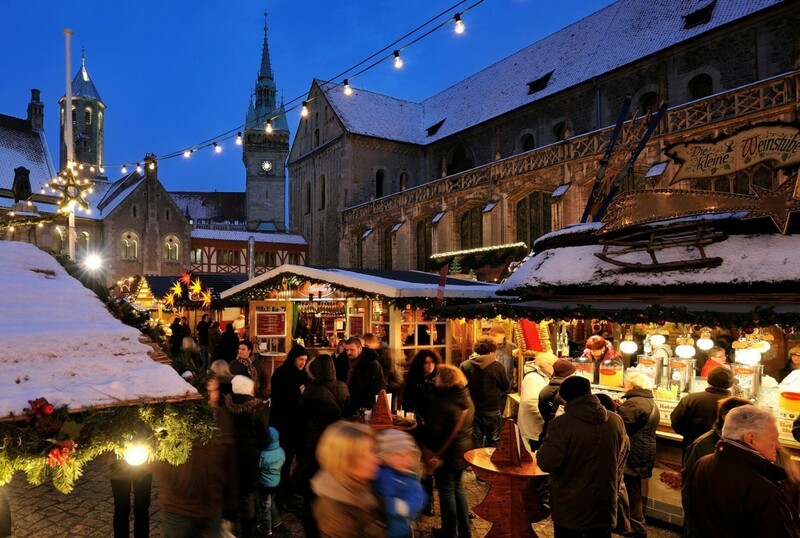 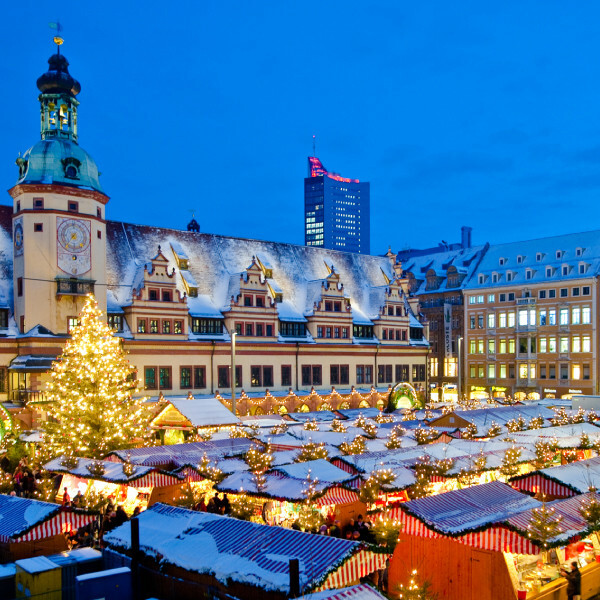 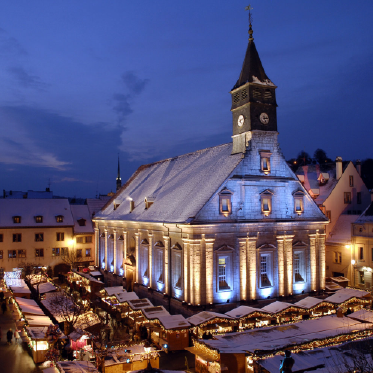 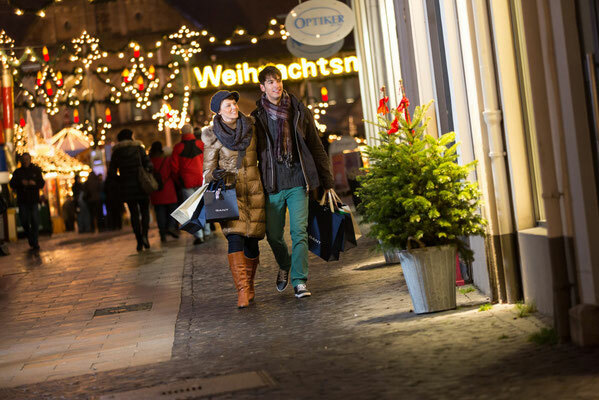 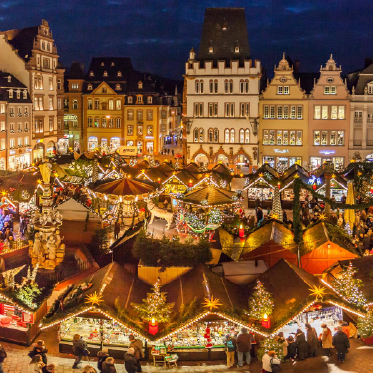 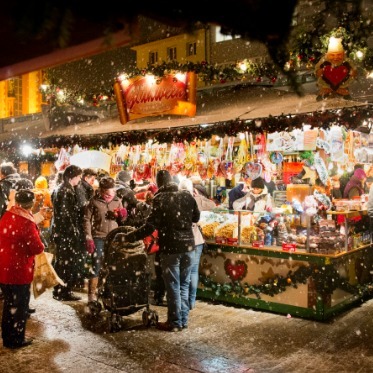 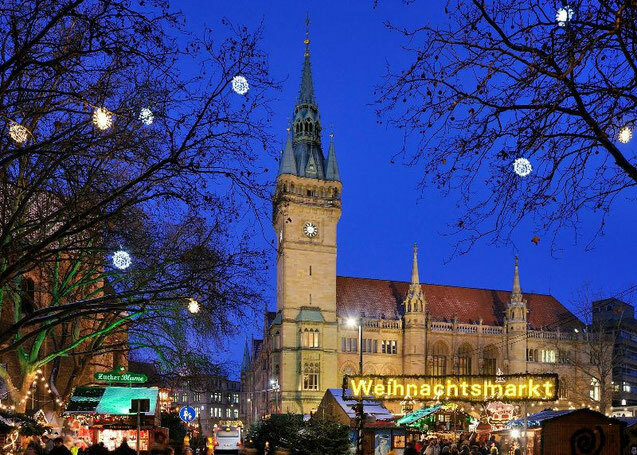 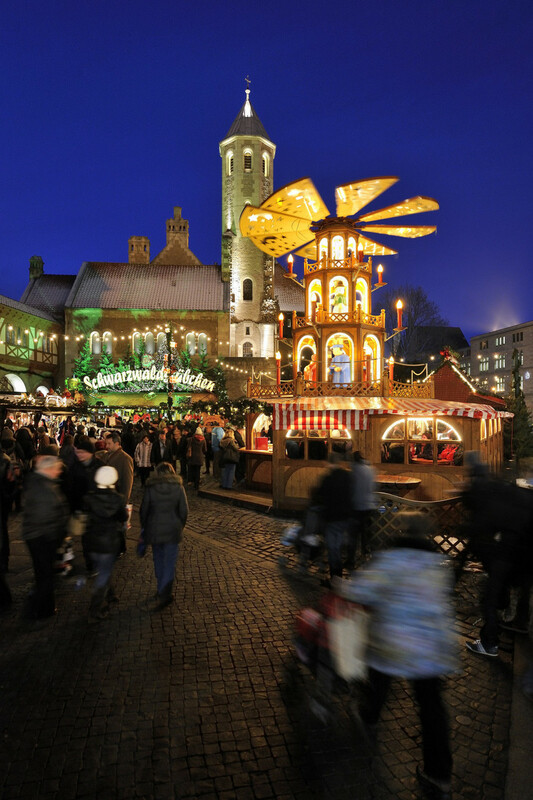 With its 500-year tradition, the Braunschweig Christmas Market is amongst the most attractive and atmospheric Christmas markets in all of Germany. 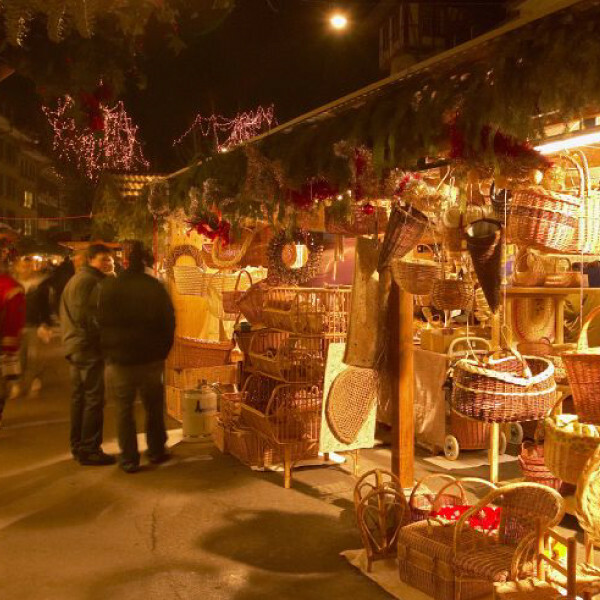 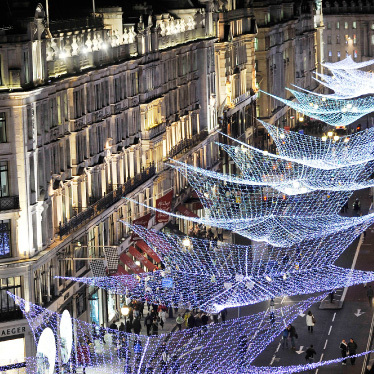 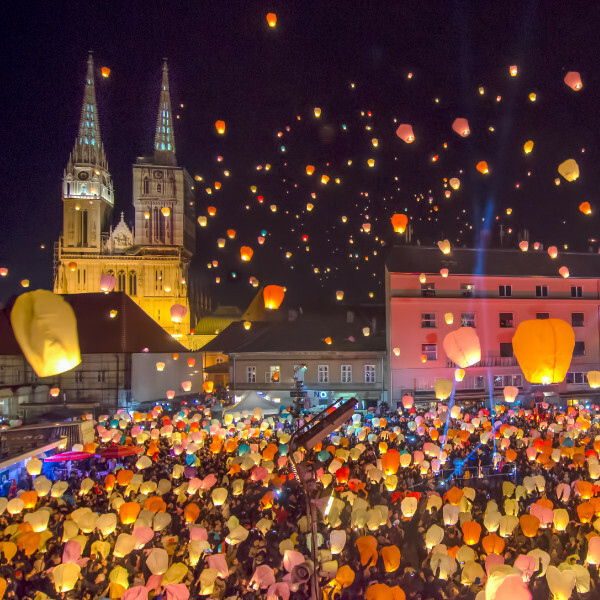 Each year, it attracts several hundred thousand visitors. 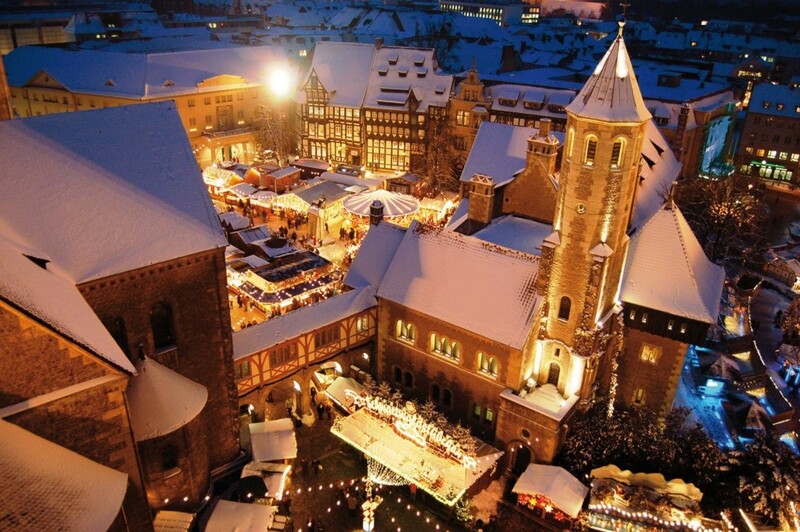 An attractive and popular meeting point is Castle Dankwarderode’s historic moat, with its roofed wooden rafts. 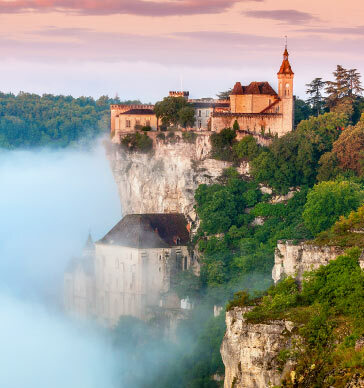 Lighting effects on a glittering bed of glass make the moat behind the castle seem to sparkle with the ghost of water now long gone. 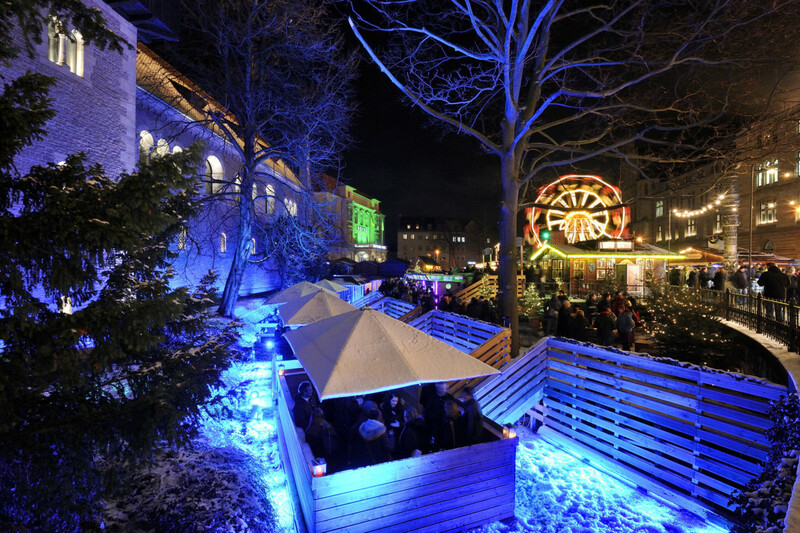 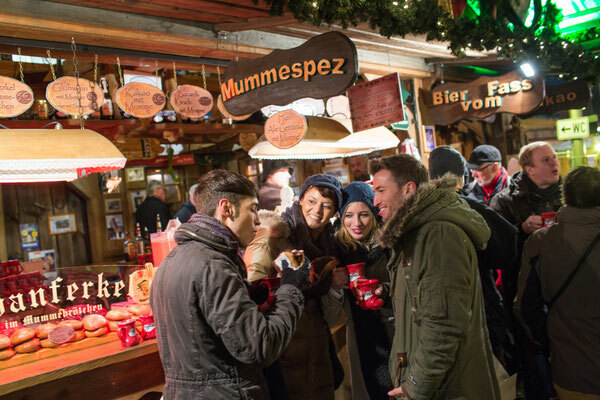 Set at a little distance from the busy hubbub of the market, the rafts offer enough room for groups to enjoy their hot drinks together and experience a quieter side of the Braunschweig Christmas Market. 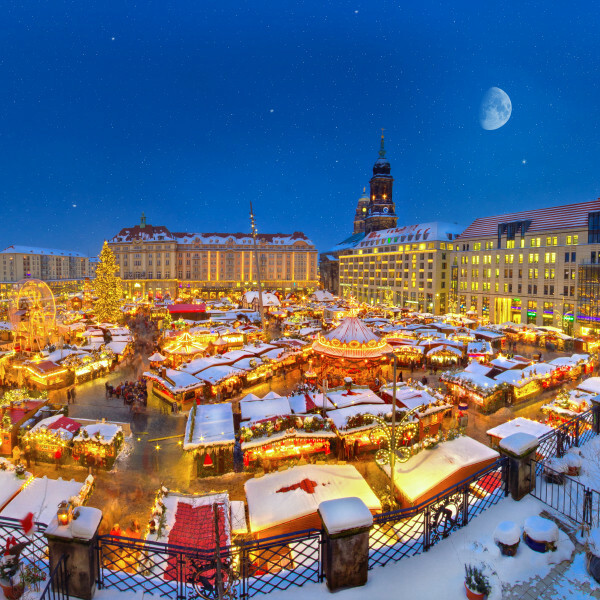 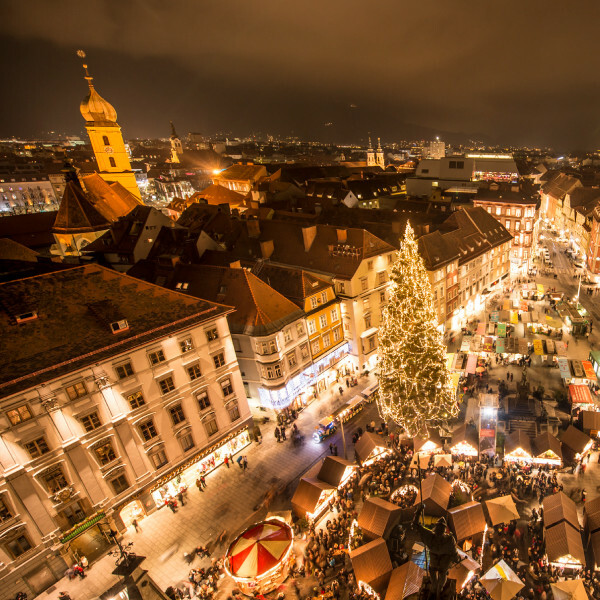 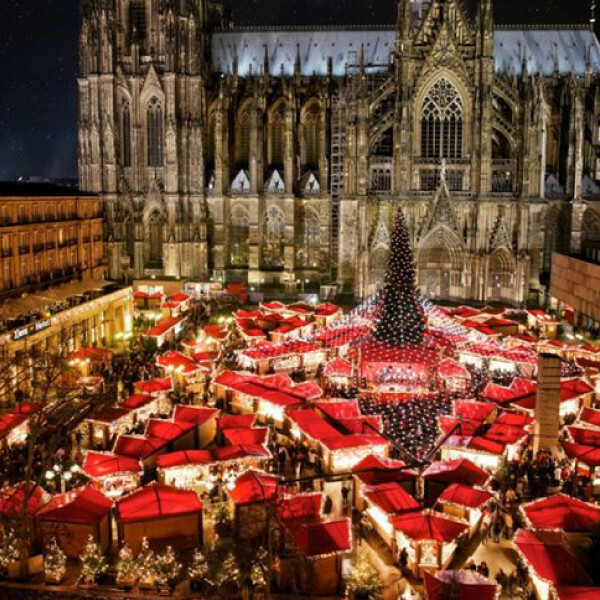 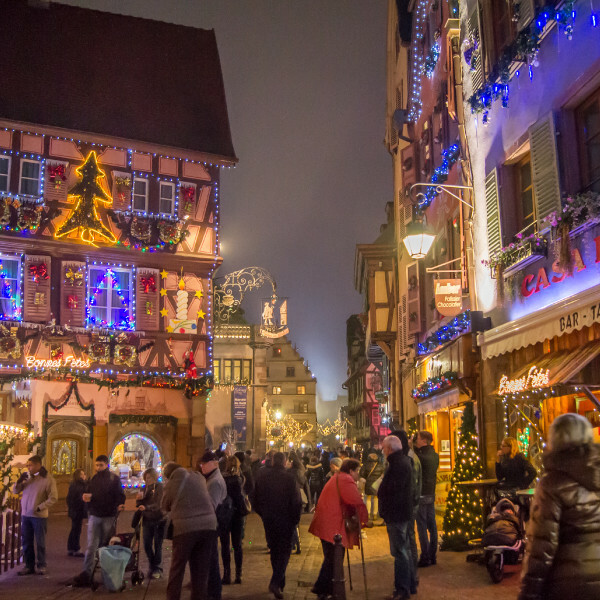 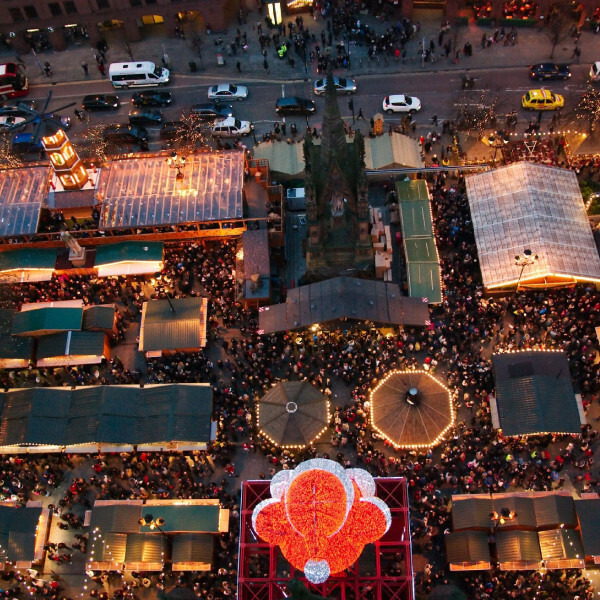 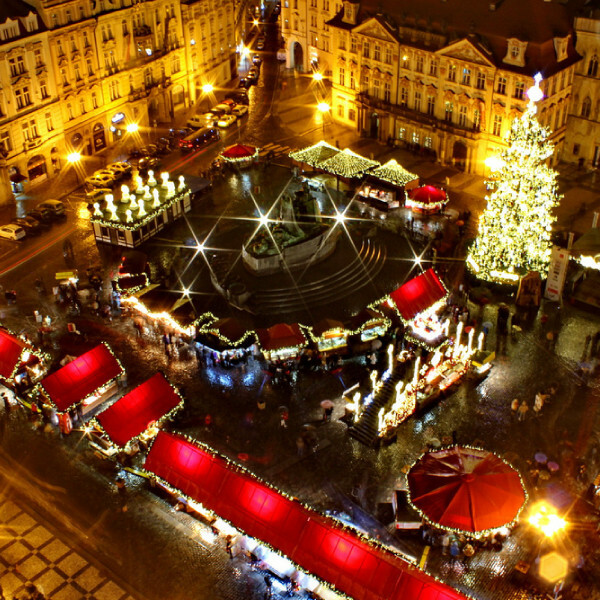 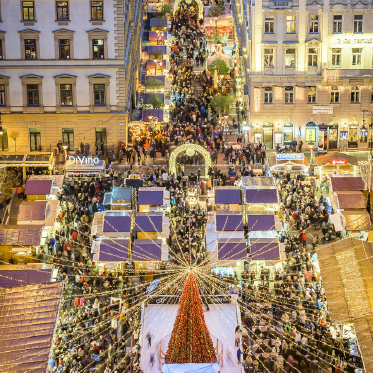 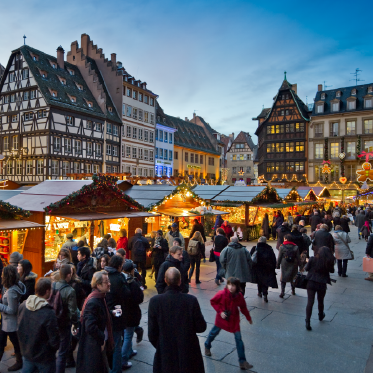 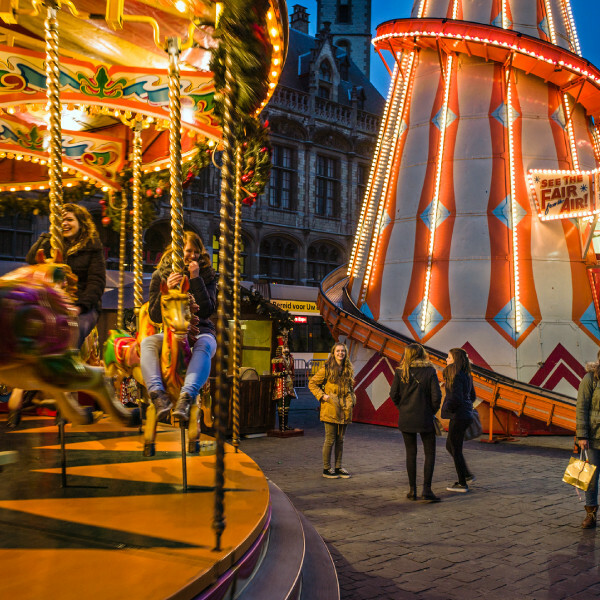 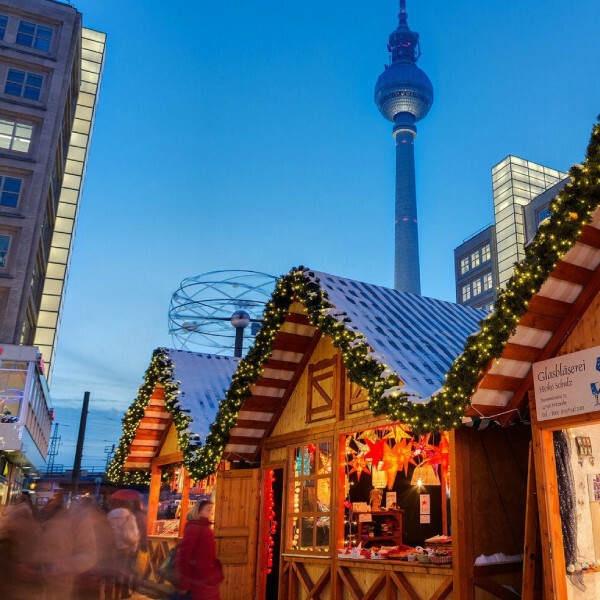 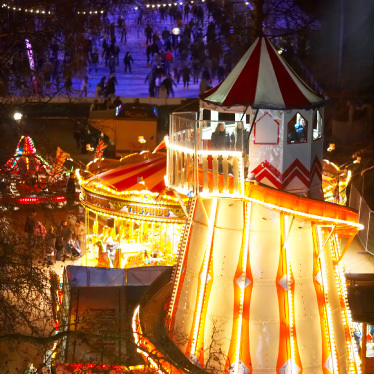 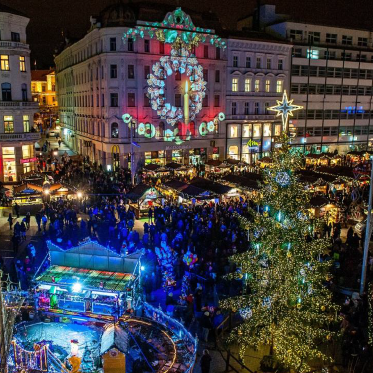 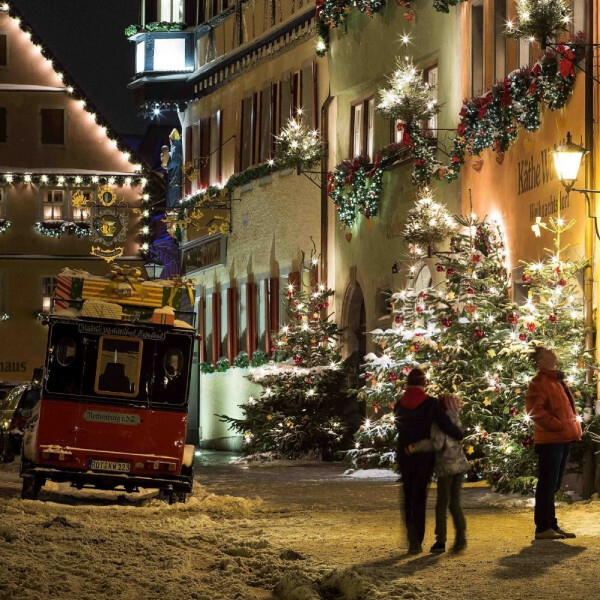 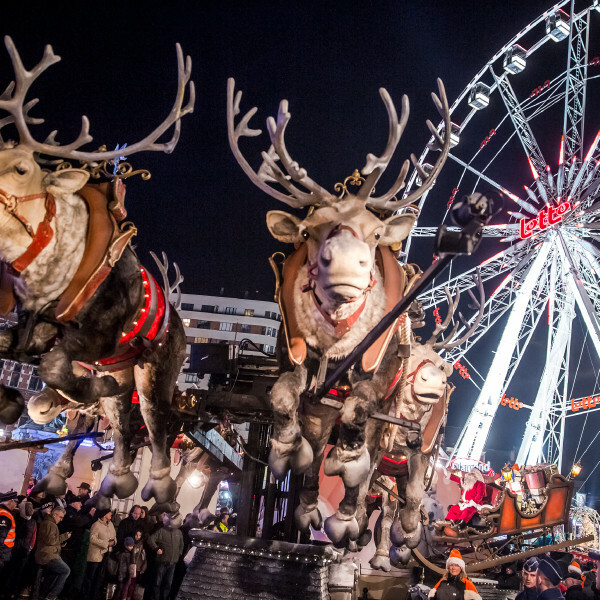 This city tour is a little different from the rest and will provide answers to many interesting questions about this traditional Christmas market. 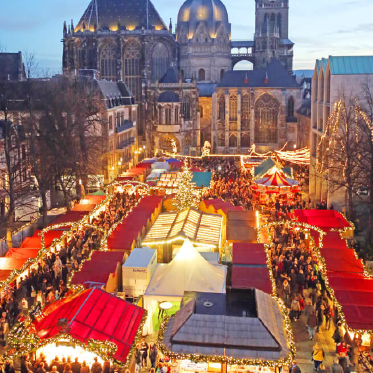 A guide will explain the background of the historic places all around the site of today’s market and introduce the visitors to vendors who will provide insight into their professional lives while sharing a few colourful anecdotes. 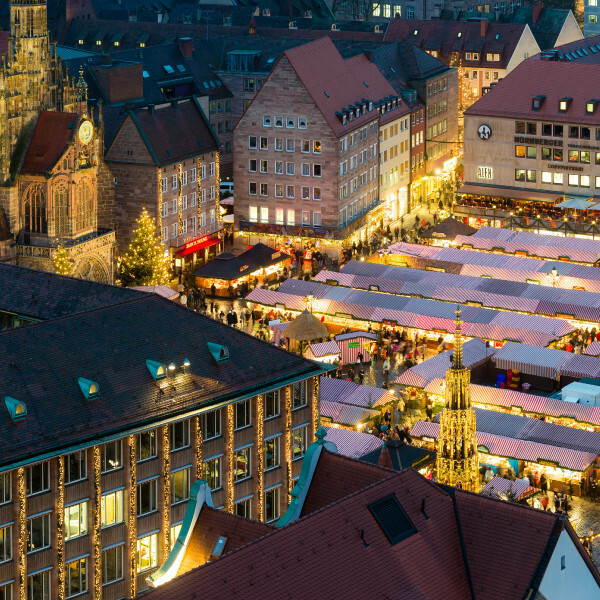 If you would like to see the Lion City and the Christmas market from an unusual perspective, climbing the 61-metre town hall tower is well worth the effort. 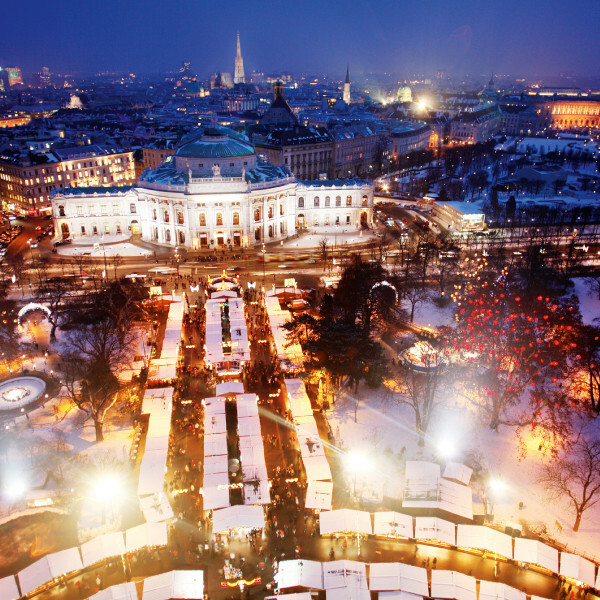 161 steps later, you will be rewarded with a beautiful panoramic view. 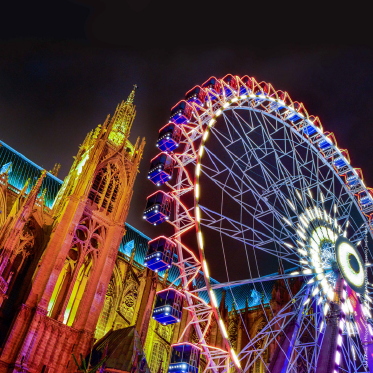 You can climb the tower either on your own or as part of a professional city tour.